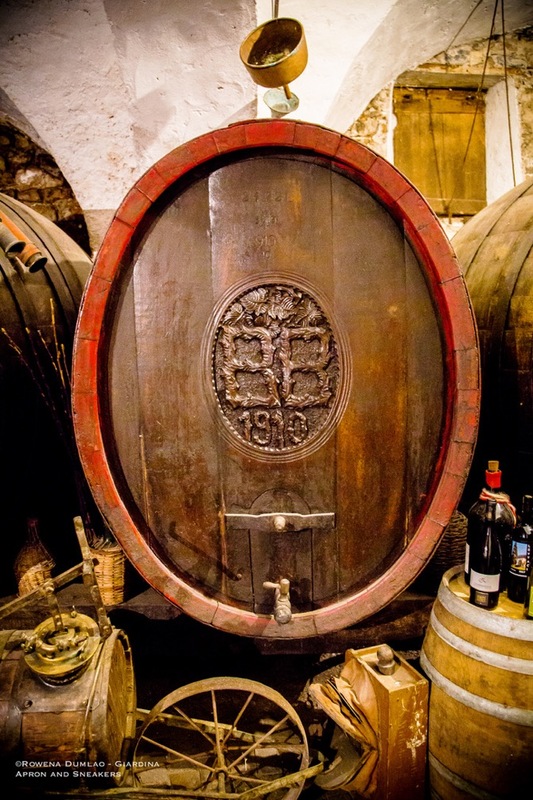 Its proximity to Caldaro Lake (Kalterer See) and Caldaro (Kaltern) Wine Route makes it one of the wine producing communities in the area.About 480 hectares of land are dedicated to vineyards, 428 of which are for the white grape varieties whereas 51 hectares are for the red grape varieties. 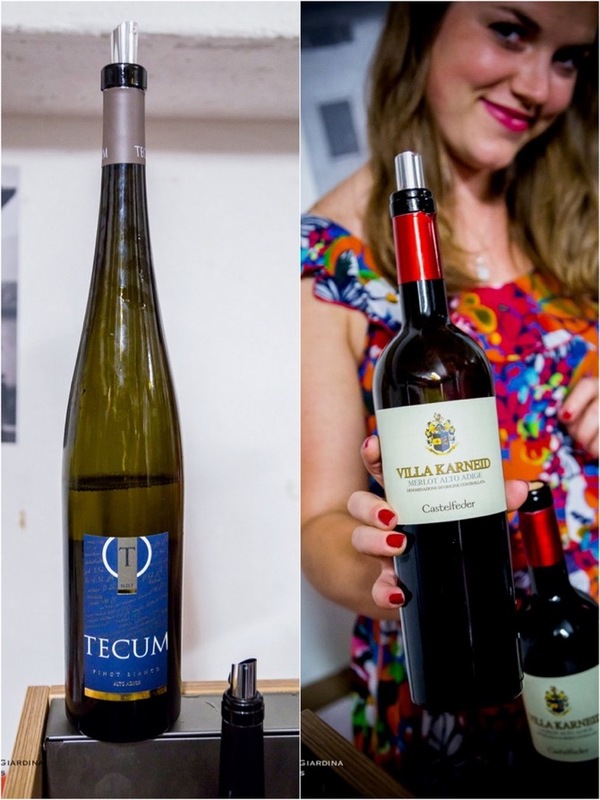 Most of the grape varieties cultivated in the area are Pinot Bianco, Pinot Grigio, Chardonnay, Gewurztraminer and Sauvignon for the white varieties whereas for the red, Lagrein, Schiava (Vernatsch), Cabernet Sauvignon, Cabernet Franc, Pinot Nero and Merlot are cultivated. 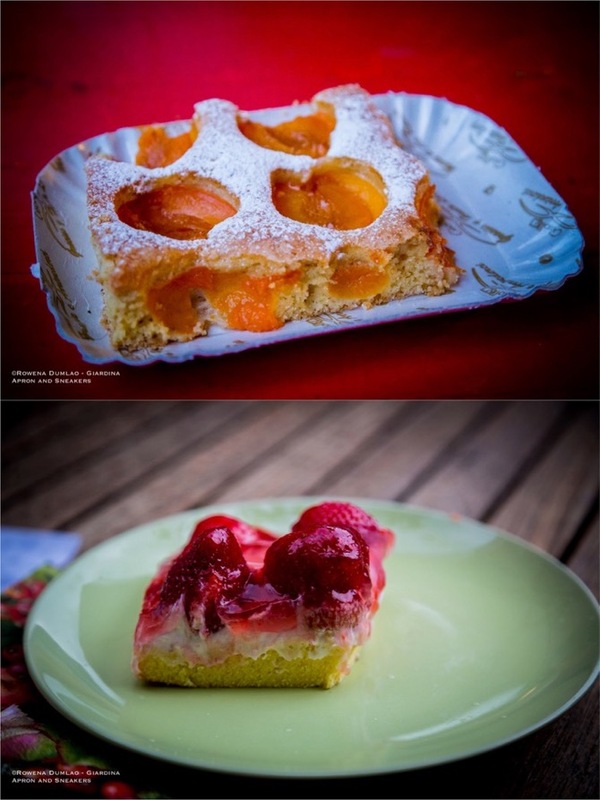 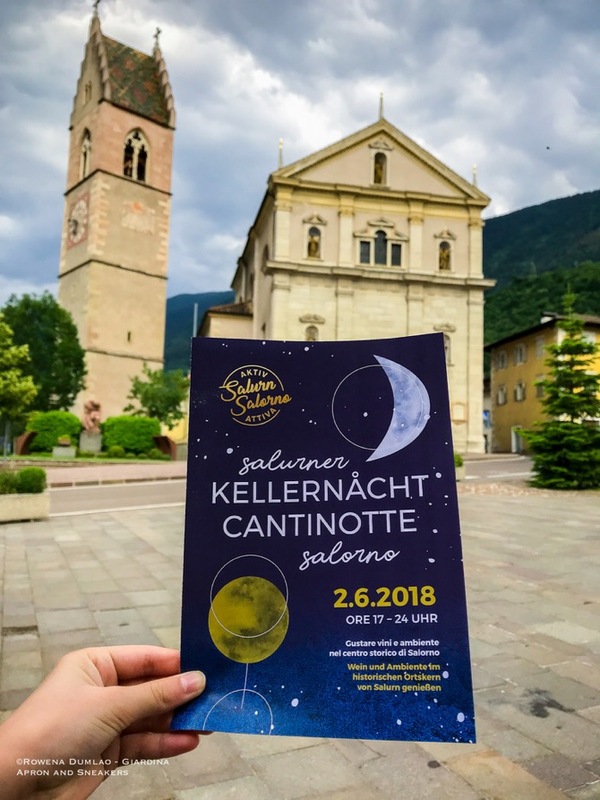 Recently, on the 2nd day of June, 2018, the town celebrated Cantinotte Salorno (Kellernacht Salurner). 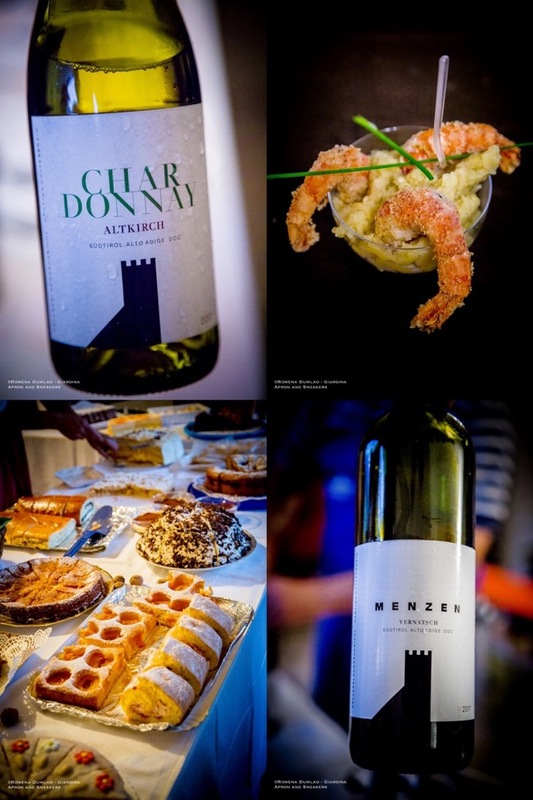 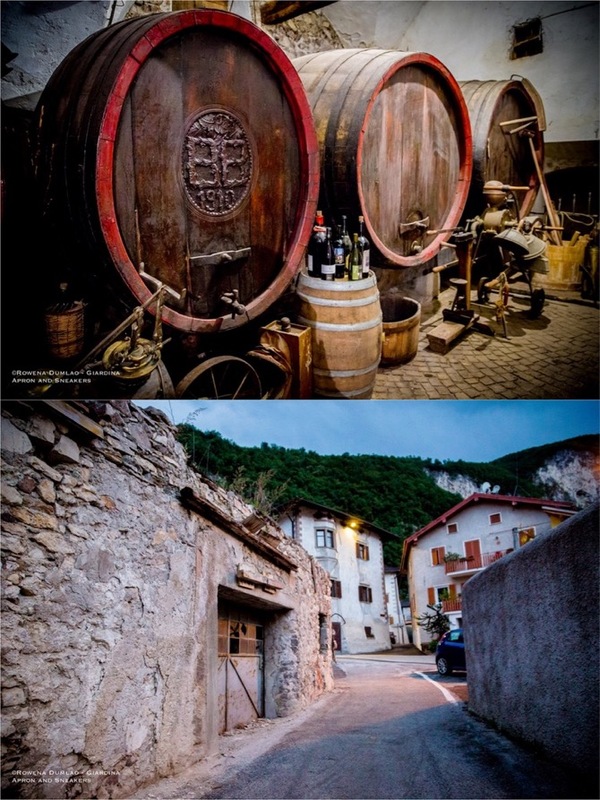 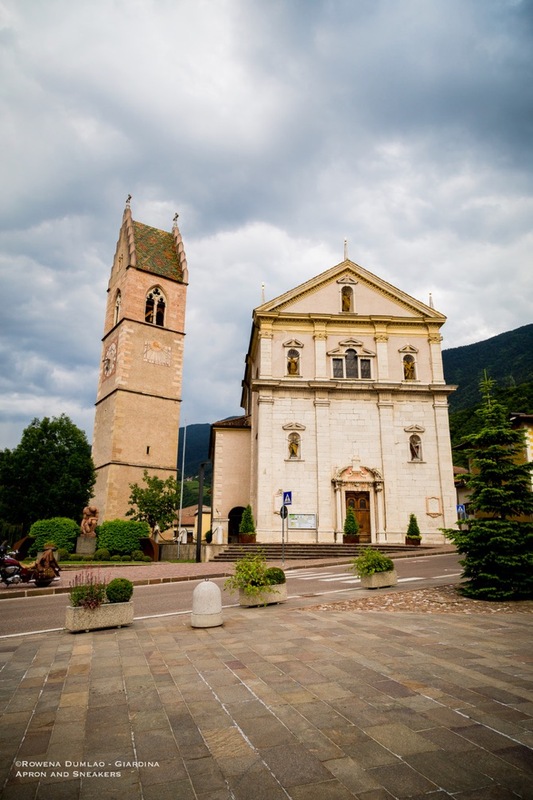 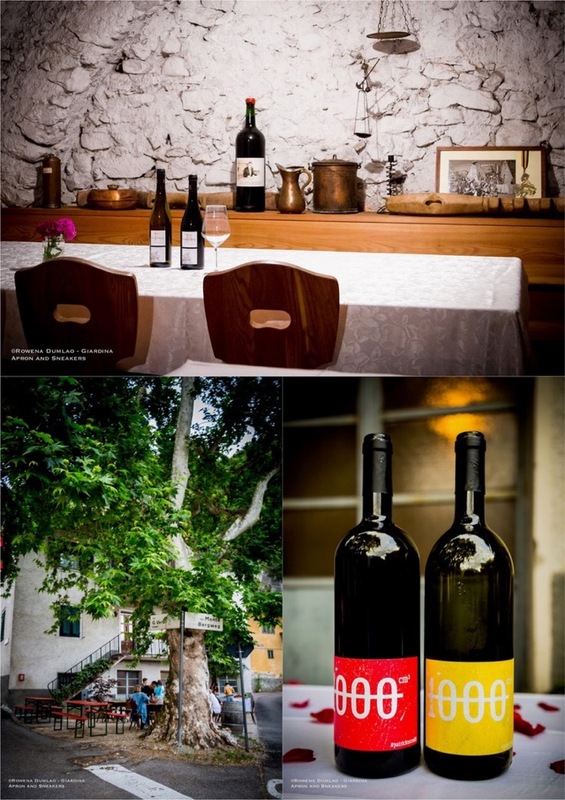 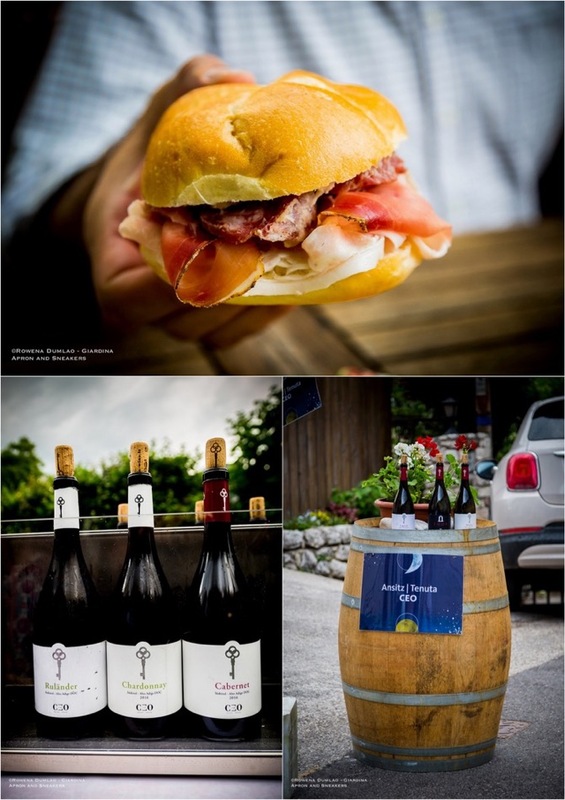 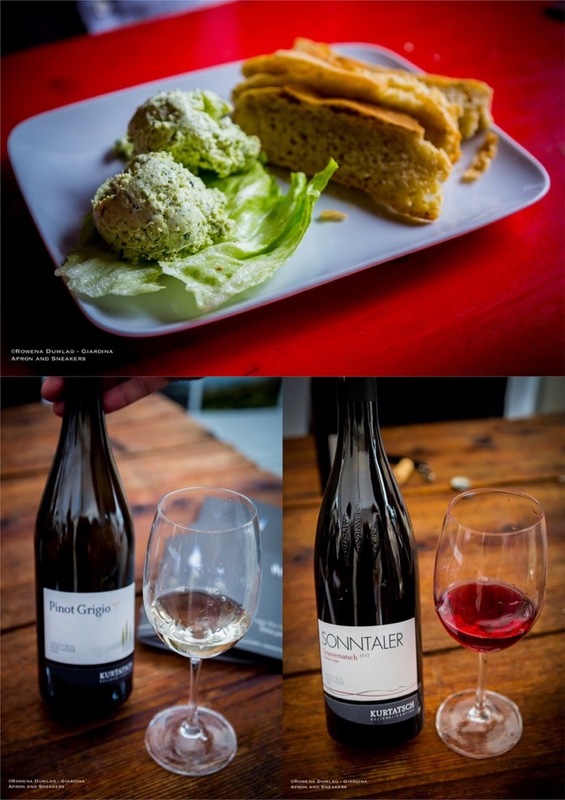 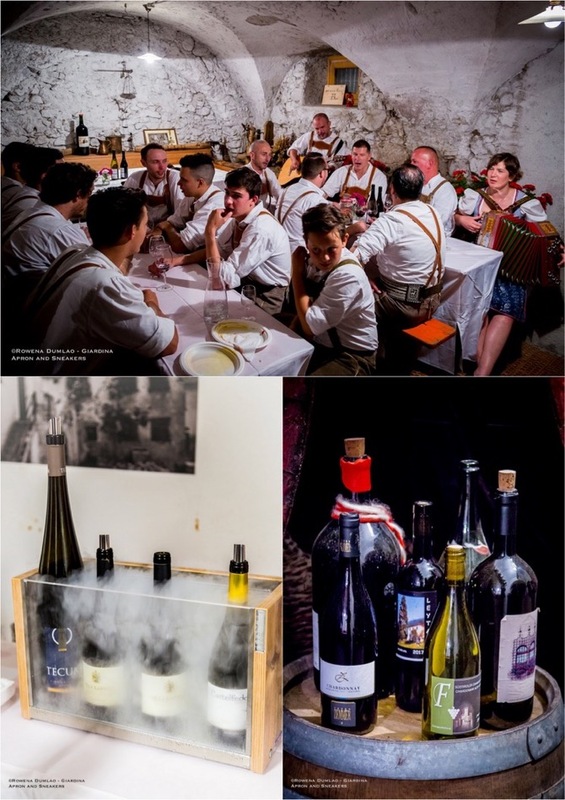 It’s a wine event wherein you walk around the center of the town tasting the wines of the small wine producers of Salorno as they also offer some dishes to accompany the drinking. 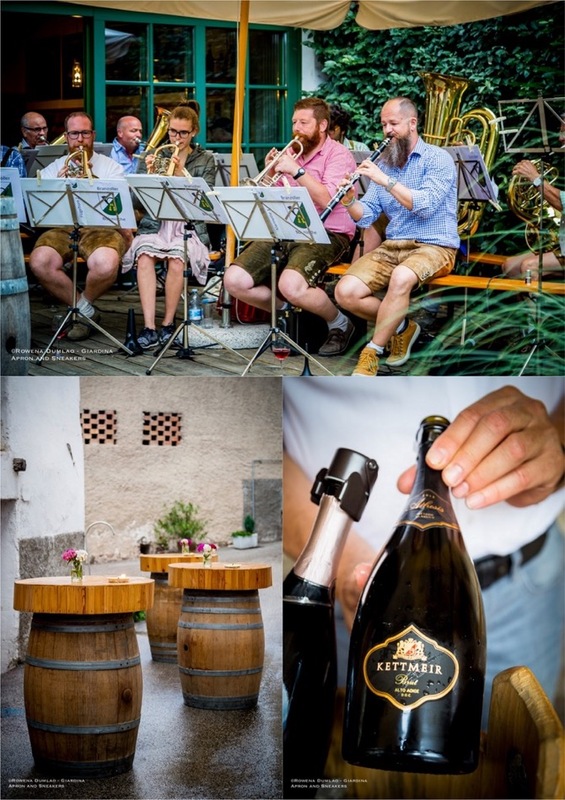 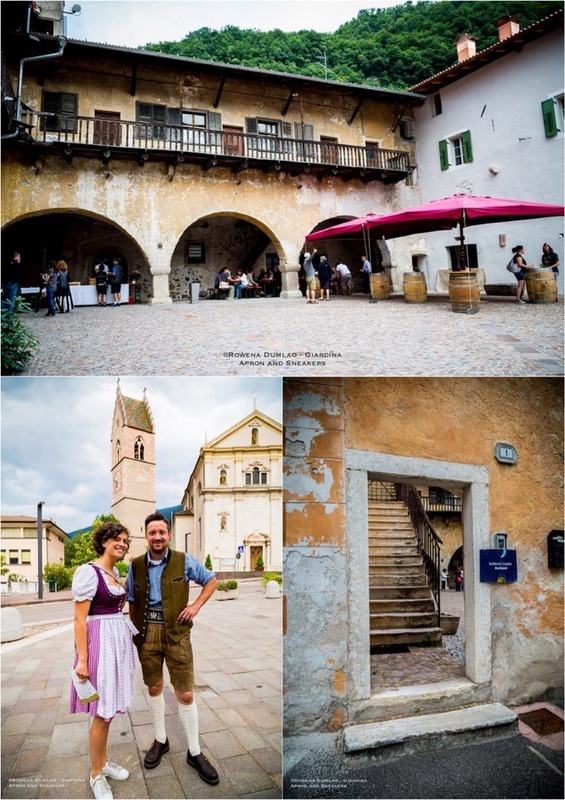 From late in the afternoon until midnight, the usually quiet streets of the town ignited with wine enthusiasts clinking their glasses and musicians in their South Tyrolean costumes singing and playing instruments throughout the night.